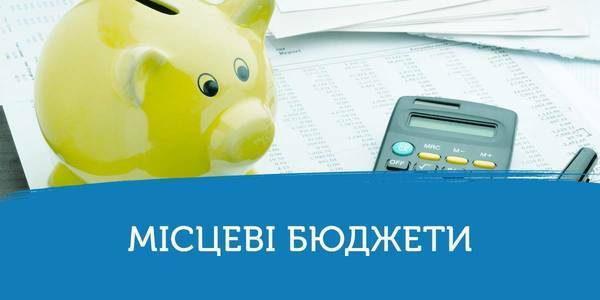 During January-May 2018 local budget revenues have increased to UAH 89.7 billion. Revenue surplus compared to the corresponding period of the last year makes up 24.1% or UAH 17.39 billion. The growth of local budgets in comparison with the same period of last year was observed in all regions of Ukraine: from UAH 180 million – in the Chernivtsi Oblast, to UAH 1.9 billion in the Dnipropetrovsk Oblast. The budget of the city of Kyiv has increased by UAH 2.8 billion, announced Hennadii Zubko, Vice Prime Minister – Minister of Regional Development, Construction, Housing and Communal Services of Ukraine. According to him, the highest revenue growth rates compared to the last year were recorded in the Poltava (+ 30.4%), Donetsk (+ 28.0%), Sumy (+ 27.9%), Ternopil (+ 27.0%) Oblasts. Besides, during this period, local budget revenues have increased also in 665 AHs, and reached UAH 7.43 billion. Their surplus is 64.8% or UAH 2.92 billion. The average indicator of own revenues of 665 AH per capita has increased up to UAH 1322.1 from UAH 802.2 (+UAH 519.9).